Search by product type to see when matching Brands will be hosted at your local Costco. The brands you'll find here are dedicated to customer service and answering your questions about their products without any pushy sales tactics. 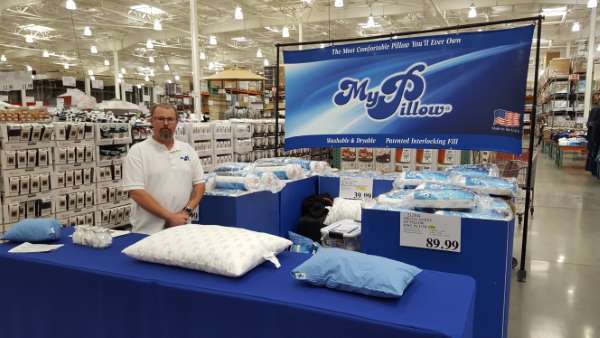 Search for a product type you've been interested in or have seen at Costco, find the next date the brand will have a booth setup and stop by to speak with company reps and get a great price. 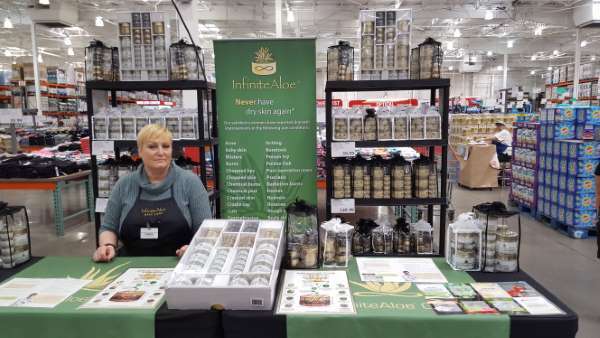 Costco roadshows are the perfect opportunity to see first hand how products are used with company reps performing on site demos giving you tips and tricks along with best practices for using their products. Don't forget about the food samples!! !...DemoDays.com is the best place to find all the upcoming times tasty new and current food brands will be at your local Costco cooking up their products for you to sample, enjoy and buy. Costco is a membership based store, if you're not a member of Costco, no worries! Stop by the customer service desk inside the main entrance and they'll set you up.